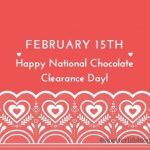 February 15th – Happy National Chocolate Candy Clearance Day! 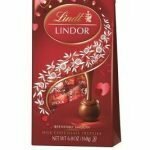 Target: 20% off Lindt Valentine Truffles Cartwheel that will be valid after Valentine’s on CLEARANCE! 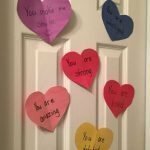 February “Heart A Day” Valentine’s Idea | 28+ Compliments to Give Your Kid! 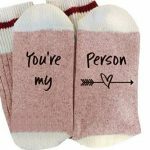 “You’re My Person” Valentine’s Day Socks $3.49 shipped! 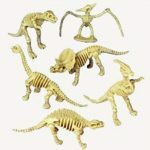 Amazon: 12 Toy Dinosaur Skeletons $4.99 SHIPPED | Great for “DINO-Mite” Valentine’s Cards! 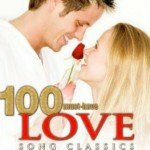 Happy National Chocolate Clerance Day!! Ok, I totally made that up. 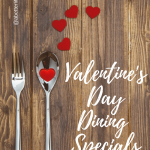 BUT be on the lookout for cheap Valentine’s candy today and in the days to follow!! Walgreens actually had some of theirs on clearance Tuesday night already. 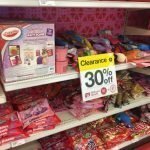 Target and Dollar General should have all their Valentine stuff in clearance sections. Let me know if you score any great deals! 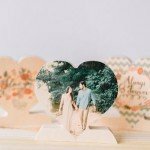 Photobarn: Wooden Photo Hearts $9.99 each shipped! 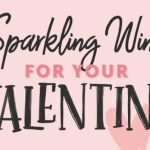 Jane.com: Valentine’s Tees for Kids $14.99 shipped! Outfit the little ones in the perfect tees for Valentine’s Day! 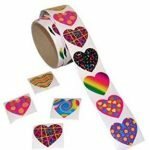 Valentine Kids Tees – Was $22.00 – Now $12.99 + $2.00 shipping! Sale ends 1/19. 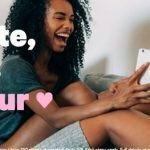 Be sure to check out these Valentine Tees for Women too.